This is part of the Grimm Troupe questline. Then go back a screen and attack a fireplace several times to summon the Grimm troupe to Dirtmouth. You'll see their tents to the left of the bench. 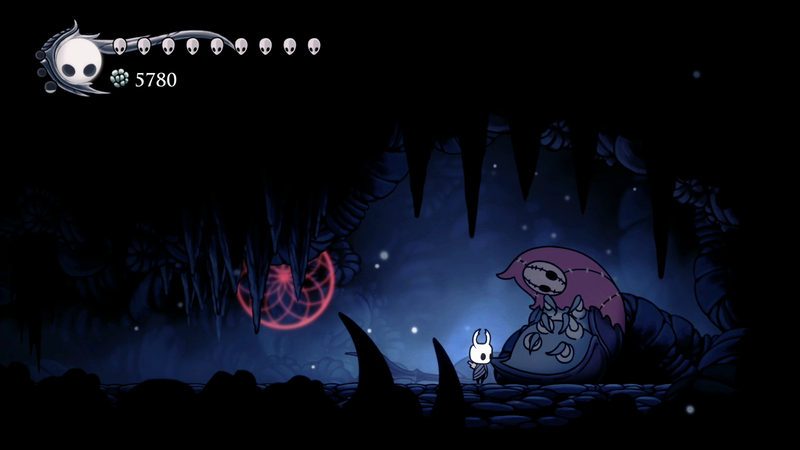 Go inside and talk to Troupe Master Grimm to receive the Grimmchild charm. Seek out and kill three enemies that are marked with flames on your map while having the charm equipped, then return to Grimm. The familiar granted by the charm will be upgraded and you'll be tasked with defeating three more enemies marked by three new flames on the map. Do so and return to Grimm once more, which will start a battle with him. Troupe Master Grimm has a few different attacks. Defeating Troupe Master Grimm will unlock this achievement (and advance the questline to the next step).